What would Star Wars be without Stormtroopers? 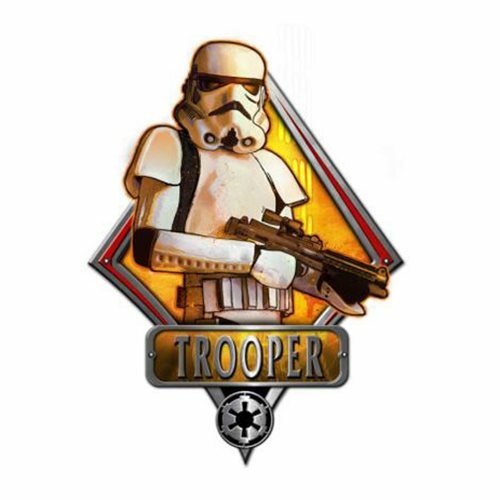 And what would your room be without this Star Wars Stormtrooper Die-Cut Wood Wall Art spotlighting them? Measures approximately 13-inches tall and 9 1/2-inches wide. Ages 13 and up.